Northern Mali continues to be a restive region witnessing a surge in ethnic clashes over land and essential social amenities. Officials in Mali on Wednesday said gunmen stormed villages in northern Mali this week killing over 30 Tuareg civilians. Officials have not been able to reveal the identity of these gunmen yet. Kotia told Reuters “the death toll is high” indicating as many as 34 Tuareg were killed in two nearby villages on Tuesday. Disputes between the nomadic Tuareg and herder Fulani ethnic groups in Mali has led to several deaths. Thousands have also fled over the past year. Last month 37 people in central Mali were also killed by unknown armed men. The armed men launched the attack killing members of the Fulani ethnic group. Fulanis in Mali have for years clashed with indigenous communities. 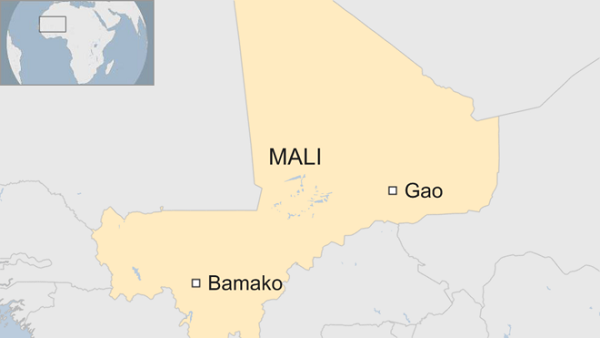 Mali continues to suffer from attacks carried out by militant groups. Inter-ethnic clashes have also taken a toll on the country. Since 2012 Mali has been in turmoil after Tuareg rebels and militants took over north of the country. Qatar recently showed commitment towards supporting the fight against militants operating in the African Sahel region.